Calling all Maryland and south central Pennsylvania brides-to-be! 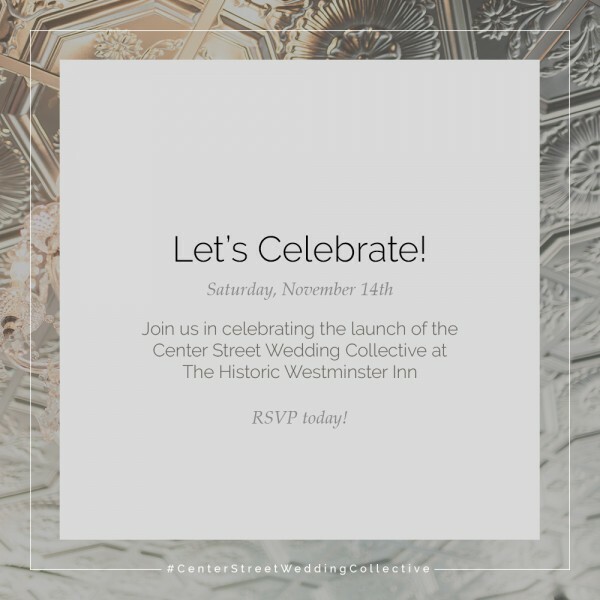 Join us on Saturday, November 14th from 10am – 5pm to celebrate the launch of the Center Street Wedding Collective at the Historic Westminster Inn. Come celebrate with us and meet your wedding planning dream team, enter to win door prizes, and see our couture jewelry with gorgeous wedding gowns. 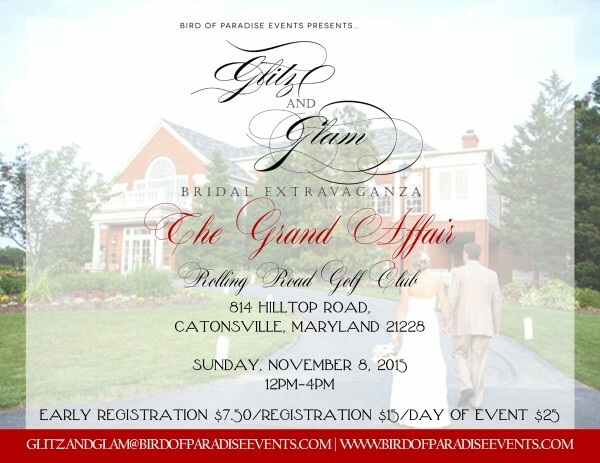 Join us this Sunday, November 8th, at Rolling Road Golf Club in Catonsville for the Glitz and Glam Bridal Extravaganza! Come see our couture jewelry in person at our booth and on the runway, paired with beautiful gowns to inspire your wedding day ensemble. Chat with designer Alison Jefferies about custom jewelry options, and enter to win a pair of our earrings along with other fantastic door prizes from participating vendors. 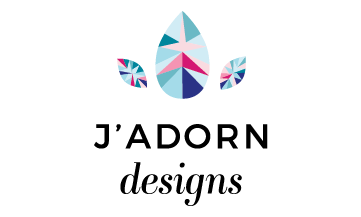 We still have 2 free tickets to give away – email us at hello@jadorndesigns.com if you’d like to join as our guest. We look forward to seeing you there!